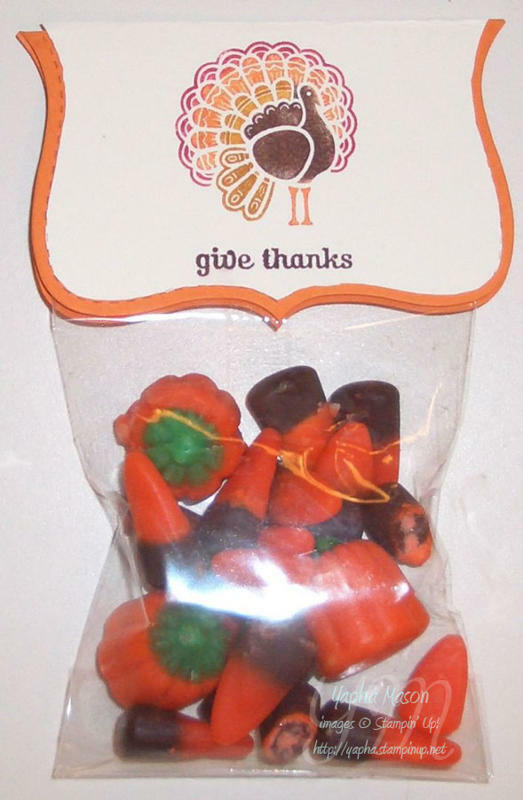 Here is a quick and easy Thanksgiving treat bag. It uses the single stamp, Gooble, Gobble, from the Holiday Mini Catalog.I love to use my Stampin’ Write markers to ink up these solid stamps in a variety of colors! Only 24 days left until the first night of Hanukkah! Are you ready? Here’s another card to inspire you. It is one I made for a Stampin’ Addicts Holiday Mini Catalog swap. I’m trying to decide which color I prefer with the Hanukkah blues — Crushed Curry or Summer Sun? What do you think? Whoo-hoo! I’m certified! (No, no, not certifiable, that would be entirely different.) I am pleased to report that I am officially certified in Stampin’ Up’s My Digital Studio papercrafting software. What does that mean? 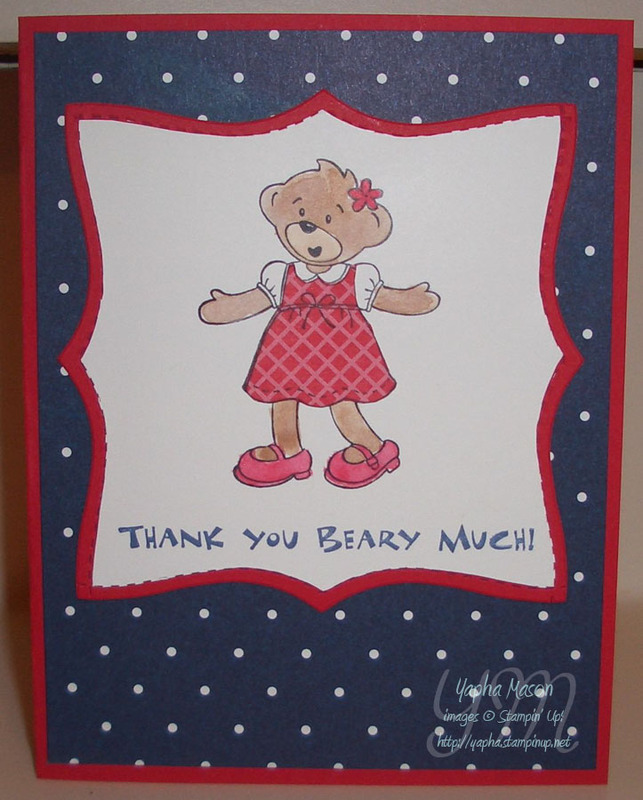 Well, it means that I have successly completed the webinars and quizzes from Stampin’ Up, as well as created projects in each of the different My Digital Studio design types. This includes cards, scrapbook pages, calendars, and multimedia projects. This software is fantastic. It uses the same great artwork, colors, and accessory images found in Stampin’ Up’s current product line, but you never have to worry about running out! You can print your creations at home, send them to Stampin’ Up’s professional print service, or simply keep them as digital art. Imagine a digital frame constantly rotaing through your beautiful scrapbook pages! Stampin’ Up’s printer has specially calibrated their inks to be exact matches to Stampin’ Up’s colors. 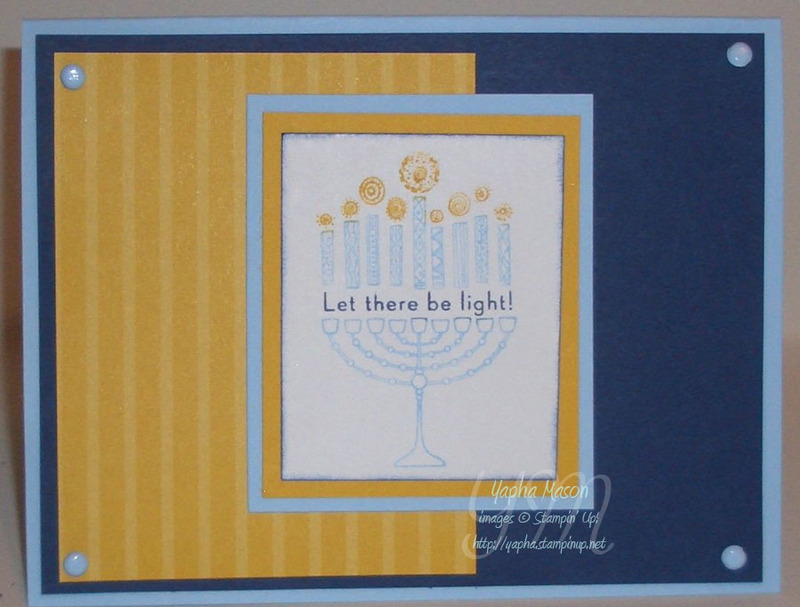 This means you can create “hybrid” pages, and add matching embellishments. I am pleased to offer a complimentary one-on-one My Digital Studio class to anyone who purchases the software from me. Interested in seeing it first? I’ve got it on my laptop, and I’m happy to show you this exceptional software! More information about My Digital Studio is available on my Stampin’ Up Website. And don’t forget, My Digital Studio is part of the Holiday Gift Giving Guide. This means you can choose one FREE Décor Elements (up to a $16.95 value) if you purchase it by January 4th. Want it cheaper? Through November 30, get 50 percent off My Digital Studio™ when you host a $400 workshop! Plus, get any one item from the Holiday 2009 Mini Catalog for just $10 when you host a $250 workshop. Contact me today to schedule your workshop! I am honored to be a part of Operation Write Home‘s Veteran’s Day Blog Hop. Operation Write Home is a fabulous organization. They are a group of crafters from across America (and beyond!) 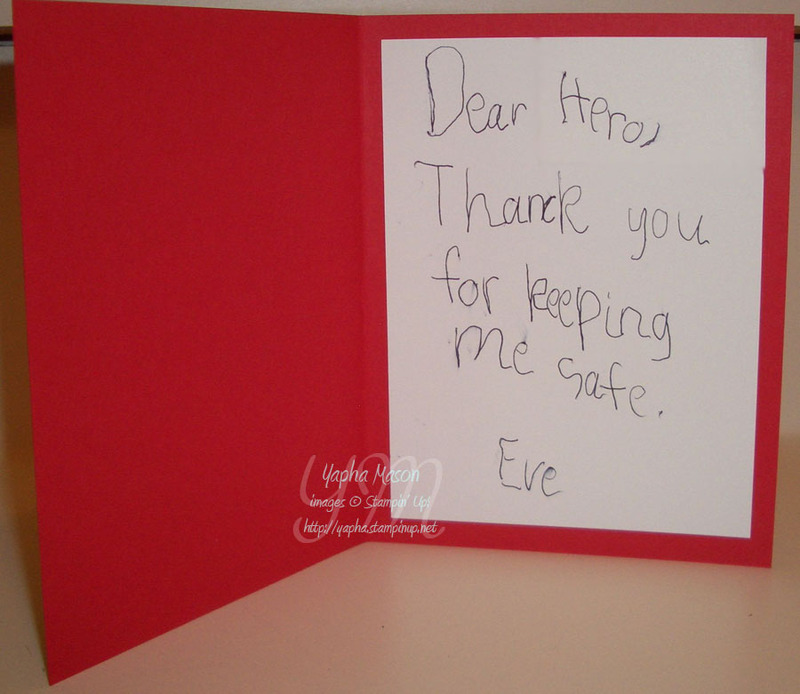 who make handmade cards for deployed heroes so they can keep in touch with their loved ones at home! They serve all branches of the military in all deployed locations, including those stationed aboard ships. Please visit their home page for more information on supporting this wonderful cause. I hope you have enjoyed this stop on Operation Write Home‘s Veteran’s Day Blog Hop. 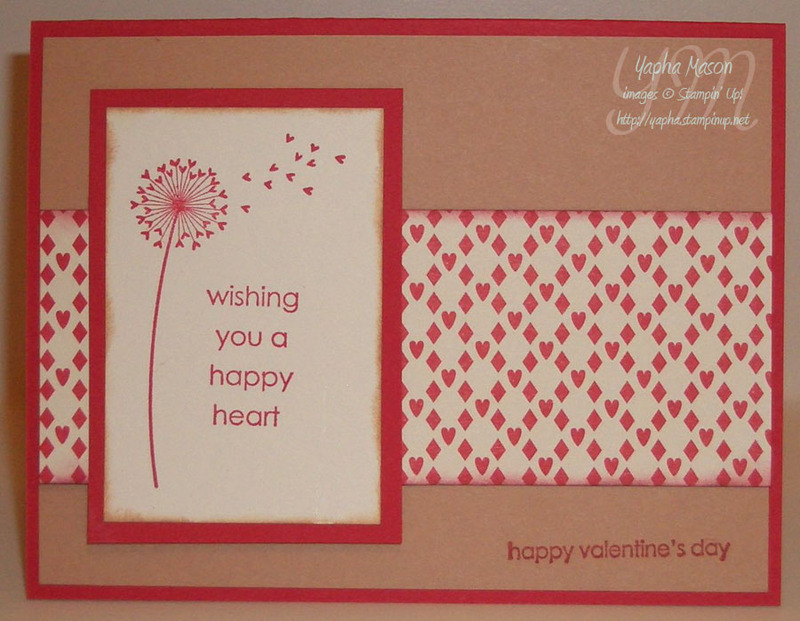 Your next stop is Cindy at Heart’s Delight Cards. I can’t wait to see what she has made!